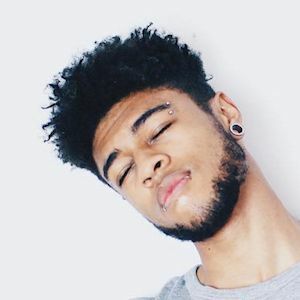 YouTube phenomenon turned rapper who became known for his hit channel TheMazziMaz where he uploads comedic videos about a variety of topics. 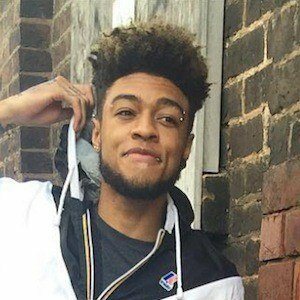 He worked with Myth City to release an EP under the band's name in February 2015. 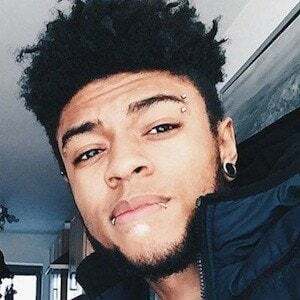 He is also known under the rap artist name Scarlxrd. 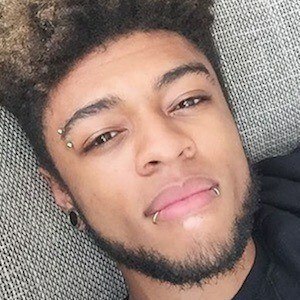 He first joined the YouTube world on April 21, 2012 and posted his first video titled "Ask Maz" two days later. He has collaborated with other YouTube stars like Caspar Lee and Jake Boys. 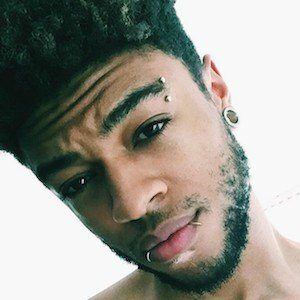 His TheMazziMaz channel has amassed more than 650,000 subscribers. He was born in New Cross Hospital in Wolverhampton and raised with a younger sister named Claire. His most popular video features Sam Pepper in "Epic Fries Challenge."